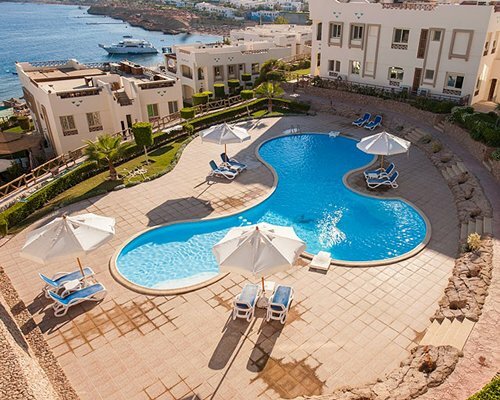 Overlooking the Gulf of Aqaba, the resort is located at the popular tourist spot of Sharm el Sheikh, where there are a wealth of water sports to enjoy. The resort provides hotel rooms, or for more space, there are also one- and two-bedroom units which sleep four or six people respectively, and both feature partial kitchens. On site, there are two pools, a private beach and there's also a spa for a pampering treatment. For children, there's a childrens's club programme to keep them entertained. 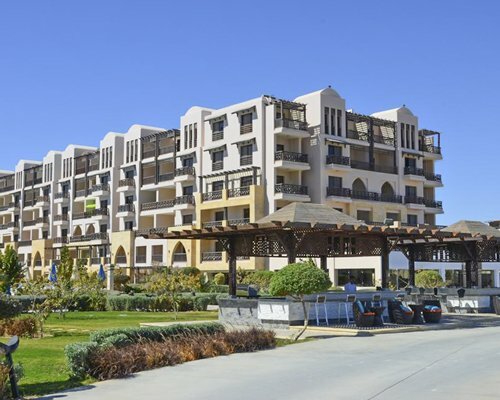 The resort offers an Egyptian architectural style in its units. 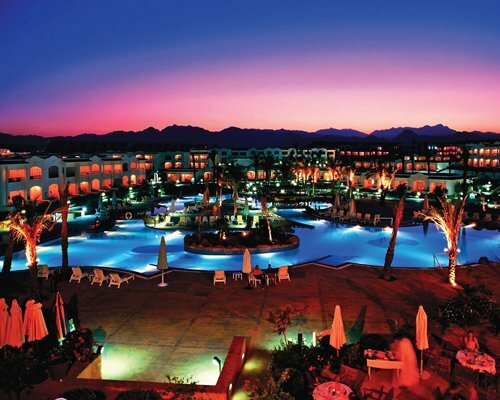 BY AIR: Nearest Airport: Sharm El Sheikh - 6km. BY ROAD: From the airport turn at the first U turn and drive towards Shark Bay. At the signs for the Conrod Hotel, turn right and follow the signs to the Al Diwan resort. PUBLIC TRANSPORT: Taxis are available from the airport.